Get access to every on-site display feature, integration, and display type with the new Privy Growth plan. That means every on-site targeting rule, unique coupon codes, HTML embedding, every design element, A/B testing, installing custom fonts, and every out of the box connection to the rest of your tech stack. Your monthly fee is based on the average number of monthly page views on your site(s). 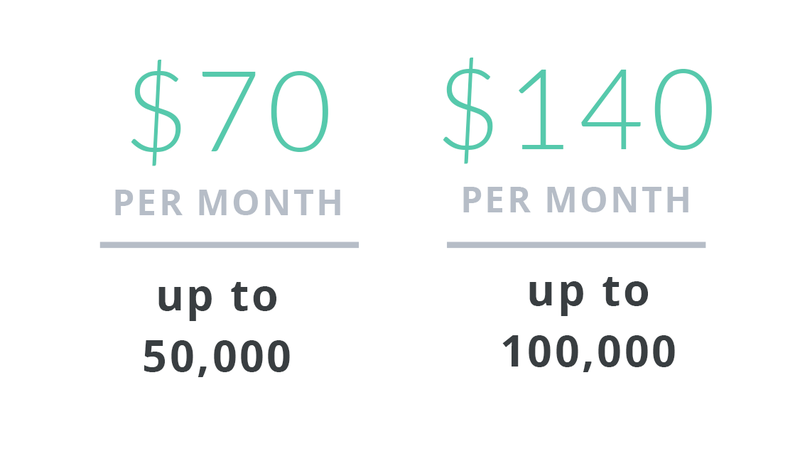 Currently, the only way to get this new pricing is by talking to a member of the Privy team. Want all of the details? Take a look at our feature comparison chart. $5 per additional 1000 afterwards. Send up to 3000 autoresponder emails each month from Privy. *5,000 page view enforcement coming later in 2019. 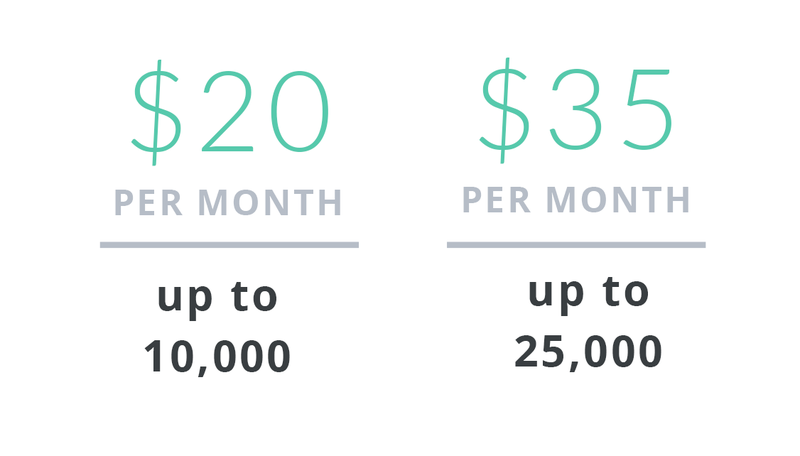 Get access to Privy's new pricing by submitting the form below. We will respond within 1 business day to complete your upgrade and answer any questions you may have.